A Big Push Up Fairwell for Vesi! Vesi you were one of the first Man Bicepers and we will miss you! You must come back and visit often! 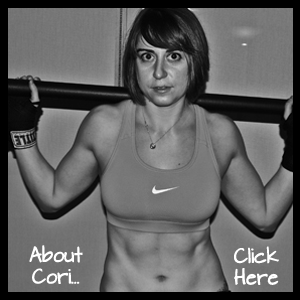 Keep lifting and show your girls what being a strong, fit woman really is all about! 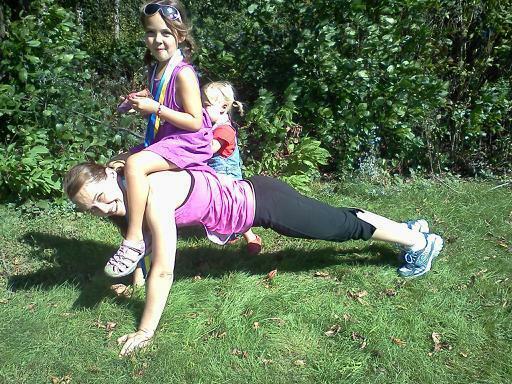 Posted on October 26, 2011, in Man Bicep Push Up Craze and tagged mom lifting, planking in random places, push up craze, woman lifting. Bookmark the permalink. 1 Comment. I will miss you all SO much! Thanks for being such an inspiration for me!!! !